Josh Gondelman Emmy Award Winner from "Last Week Tonight with John Oliver" and "Night Train"
Josh Gondelman is a writer and comedian who incubated in Boston before moving to New York City, where he currently lives and works as a writer for Last Week Tonight with John Oliver. Onstage, Josh charms audiences using his good-natured storytelling and cracks them up with his sharp, pointy wit. He takes topics from surprise parties to his experience teaching preschool and makes them all equally hilarious. Last spring, he made his late night standup debut on Conan (TBS), and he can also be seen on the first season of Night Train With Wyatt Cenac (SeeSo). 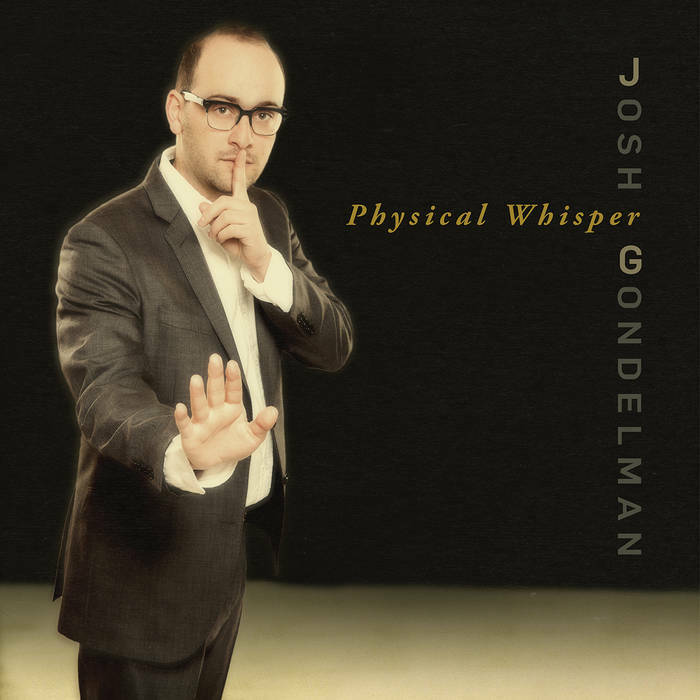 Josh’s newest comedy album Physical Whisper debuted in March of 2016 at #1 on the iTunes comedy charts (as well as #4 on the Billboard comedy chart) and stayed there for…well…longer than he expected, honestly. Offstage, Josh has earned a Peabody Award, an Emmy, and a WGA Award for his work on Last Week Tonight. He is also the co-author (along with Joe Berkowitz) of the book You Blew It, published October 2015 by Plume. In the past, Josh has written for Fuse TV’s Billy On The Street. His writing has also appeared in prestigious publications such as McSweeney’s Internet Tendency, New York Magazine, and The New Yorker. Additionally, Josh has performed at the Rooftop Comedy Festival in Aspen, CO, and headlined at the Laugh Your Asheville Off Festival in Asheville, NC. More recently he has appeared in the Eugene Mirman Comedy Festival, the Bridgetown Comedy Festival, and SF Sketchfest. His debut standup comedy CD, “Everything’s The Best” was released in November of 2011 by Rooftop Comedy Productions.